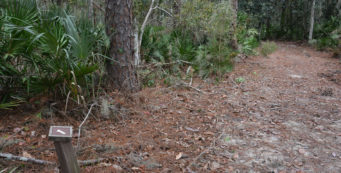 Ravine Gardens State Park | Florida Hikes! 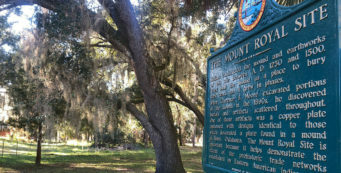 Known best for its hillsides of blooming azaleas each February, Ravine Gardens State Park melds historic planted public gardens with the intriguing setting of a deep steephead ravine above the St. Johns River in Palatka. 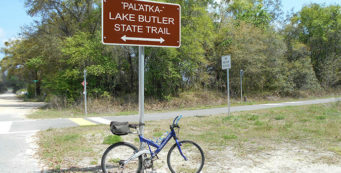 Ravine Gardens State Park sits in the middle of Palatka. All major roads have signs directing you to the park. From the intersection of SR 19 and SR 100, drive 1.4 miles east to Mosley Avenue. Turn right. Watch for the signs. Turn left on Silver Lake Road. From SR 19, you can also take SR 20 east for 1.7 miles to Mosley Avenue. Turn right, following Mosley Avenue 0.5 mile to the traffic light at Silver Lake Road. Turn left. The park entrance is 0.1 mile down Silver Lake Road, on the right. 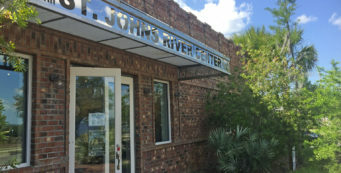 In 1933, the Works Progress Administration put unemployed Americans to work carving a formal botanical garden out of a steephead ravine near the St. Johns River. 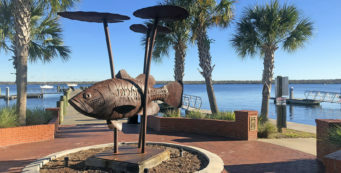 250,000 ornamental plants and 95,000 azaleas later, the city opened its first real tourist attraction, dubbed the “Nation’s Outstanding Works Administration Project.” The City of Palatka turned Ravine Gardens over to the State of Florida in 1970, and it became a state park. Despite the massive numbers of non-native plants added to the natural ravine landscape, the forest has had the last laugh. Ornamentals still thrive just behind the visitor’s center in a set of formal gardens, and azaleas spill over some of the steep slopes. But a natural hardwood forest, lush with ferns fed by the seepage slopes, thrives at one end of the ravine; a freshwater marsh fills another. Tall loblolly pines climb up some of the hills. The park has pools at the bottom of the ravine where blue flag iris thrive. The main entrance is through a set of formal gardens. 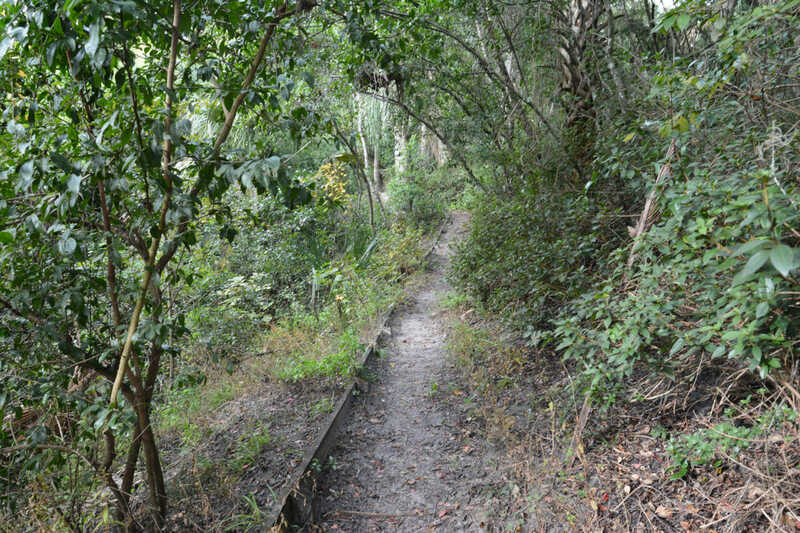 You can walk more than two miles of footpaths over swinging bridges and on steep hillsides, or walk or bicycle the 1.8-mile scenic drive – closed to vehicles until repairs are done to deal with a landslide – around the top of the ravine. Take the time to stop and sample the botanical delights, and to enjoy the two swinging bridges that cross the ravine. 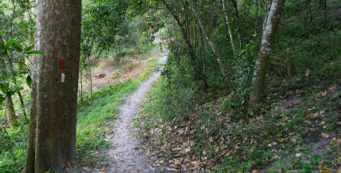 Ravine Gardens Hiking Trails- While the hiking loop at Ravine Gardens State Park is just 2.2 miles long, it’s a challenging and fun hike that clings to ravine slopes while showcasing bubbling springs and tunnels of azaleas, plus two picturesque suspension bridges.